Fun fact: our Rio de Janeiro Urban Adventures team didn’t pick their local office by chance. 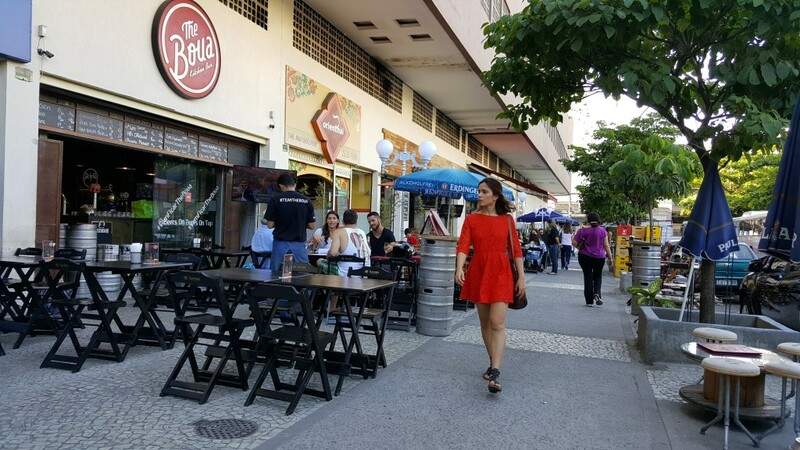 Just two blocks away from their HQ, and two blocks away from Botafogo Beach on the bay side, you can find a wide mix of bars that range from modern delis to sports and beers-on-tap types. This is the neighbourhood of East Botafogo, one of the trendiest areas in Rio right now. Besides being home to some of the best spots in town to grab lunch and a drink, another great thing about this area is the fact you can easily get there by subway. Just get off at Botafogo Station, and the exit to São Clemente Street is the more convenient exit point. We asked our local guide and Rio Urban Adventures owner Luiz for the best places to eat and drink in East Botafogo — and he’s kindly divided them into how social you want to be, from places where you can just quietly chill out, to the spots where you can join the party like a local. 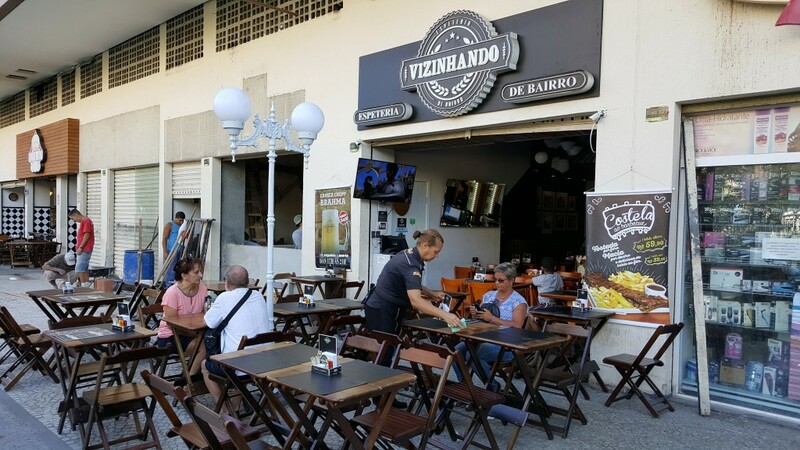 This delicatessen is a great place to find a good wine, beer, or cachaça and to savour some locally made starters. It’s a modern spot that also offers free wifi connection. This little market is where locals like to pick up craft beer and snacks. It’s not a large place, and so it fills up quickly on weekends and evenings. It’s a good warm-up spot for a night out. This spot has become increasingly popular thanks to its happy hours and bright, cheery outdoor atmosphere. The bar is within a hostel garden area facing Bambina Street, so it’s a good spot for people-watching. Street fries in a nice bar-style spot that attracts a variety of different people. This cosy yet rustic place uses reused and recycled furniture, and you can bet they serve great French fries accompanied by cold beers. Yes, it’s a bookstore, we know. But it also serves coffee, beer, and great food, so a good, relaxed place if you want something more mellow. 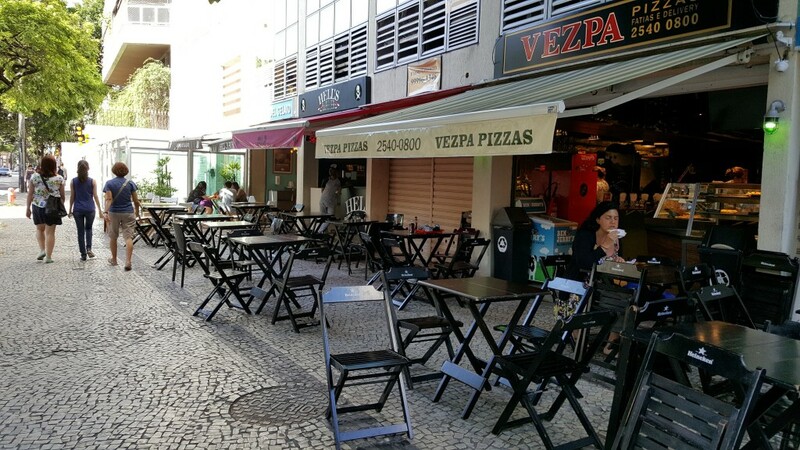 An ideal way to spend an afternoon in Botafogo before going out for the night. 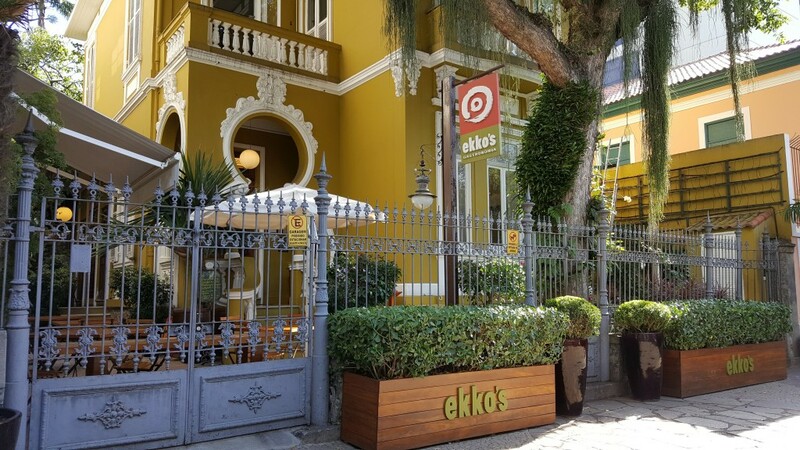 If you are spending your day in Botafogo, this is a great option for a healthy lunch. 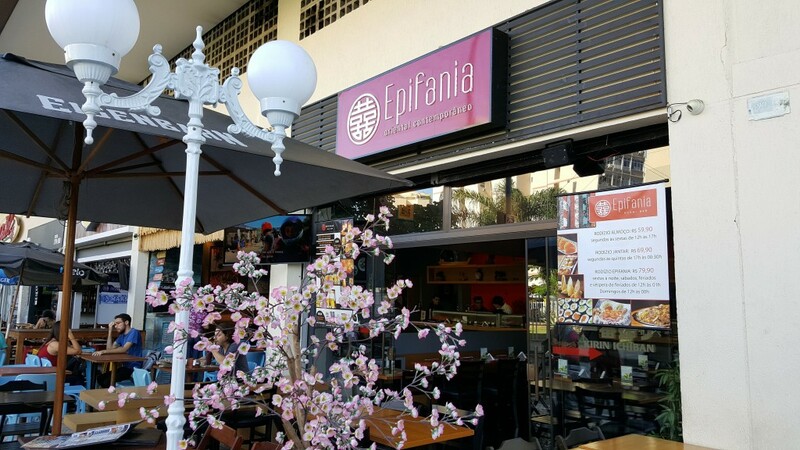 They have a sushi bar and are popular stop for local foodies. Hell’s Burger presents a combo of ribs and beef hamburger that gets your stomach ready for a hard night out in East Botafogo. They have their own hot spice, which we highly recommend you add to your meal. Although the staff say it’s serious-level hot, we’re sure you can handle it. This place serves up semi-thick pizzas with veggie options to get the night started just right! Le Depanneur is a sort of Parisian café in the middle of Botafogo. 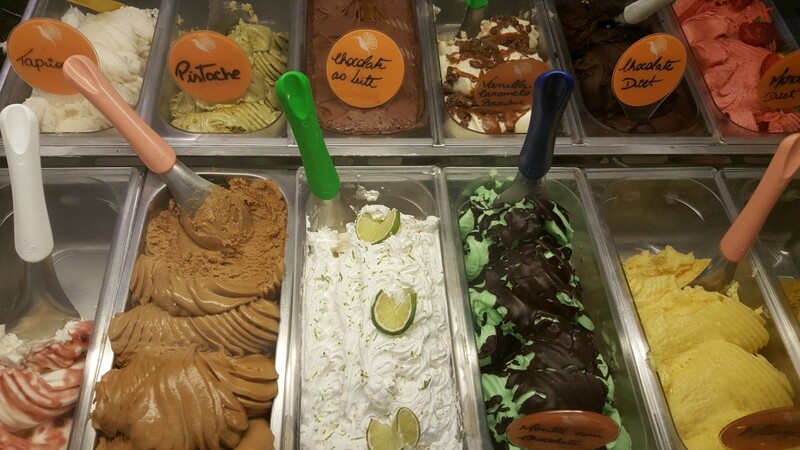 It has all kinds of desserts and snacks and one of those classy-style verandas that wouldn’t look out of place along the Champs Elysées. Formato has a good selection of wine. It’s admittedly not our first pick in the neighbourhood, but there are days when it can be hard to find a spot among the more popular ones on Nelson Mandela Street, at which point this spot can fill in quite nicely. 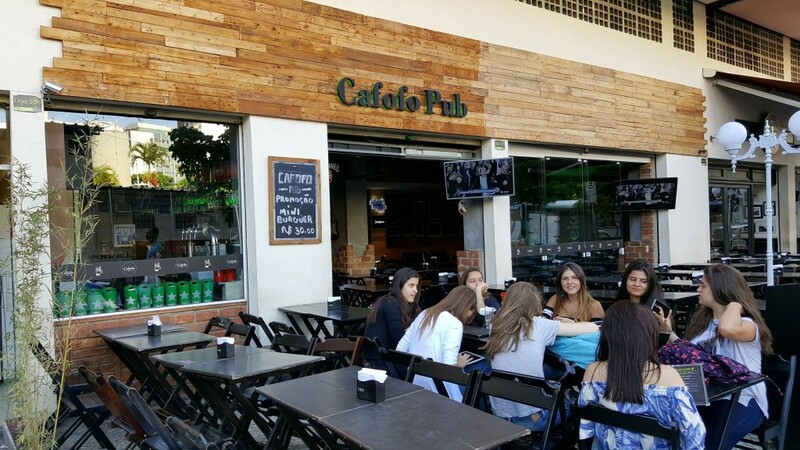 As per its name, Formato is focused on offering a wide selection of beers for those who come to watch the football games. This is a good option for fresh and healthy sandwiches. It has a surfer-style decor that will catch your eye even just as you’re walking down the street. This is our top pick for local sushi. The all-you-can-eat option is excellent and the pieces are carefully prepared and beautifully presented. This ribs-serving bar is still under the radar, so even on very busy nights, it’ll usually have space available. A good option for plan B if the other spots around are all filled up. This is our preferred bar for watching football games on Wednesday nights. Cold beers and great appetisers make it a must. On Saturdays you can also savour a taste of local feijoada. This is our staff pick. We love the atmosphere and the many beer options available, plus they’ve got some big challenges if you’re one of those people with a stellar drinking stamina. Good Arab food and locals’ plan B for when both Cafofo Pub and The Boua are full. 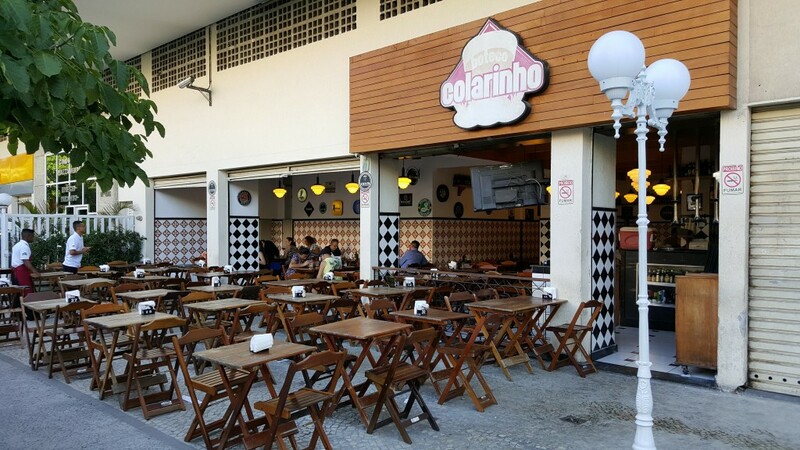 Its location right next to Botafogo subway station makes it a good choice. Chopp is the popular draft beer that cariocas like having, served in a tulip glass. And colarinho is the the creamy foam formed by the bubbles on top. Expert Chopp drinkers say the colarinho is an important part of the drink, as it keeps the beverage’s integrity as you sip. Great food portions, cold beer, and fair prices will be found here, so it’s no wonder Bar 98 is busy pretty much every single day. The big flatscreen TVs outside the bar make it popular for watching football games, too. Are you one of those travellers who prefer eating over drinking when going out? If your answer is yes, then Galeto Liceu is the pick. Grilled chicken is the house special. Want more local tips for Rio? Hop on a locally led tour to discover more of the secret spots around the city. Oh, Rio. How we adore thee. If you haven’t caught the Rio de Janeiro bug yet, you need to tour Rio with Urban Adventures to discover what it is that draws travellers into this Brazilian gem time and time again. Plus, when you explore this city with a local, you’ll see it from a fresh perspective away from the tourist traps – huge bonus!